Let your hospitality soar! 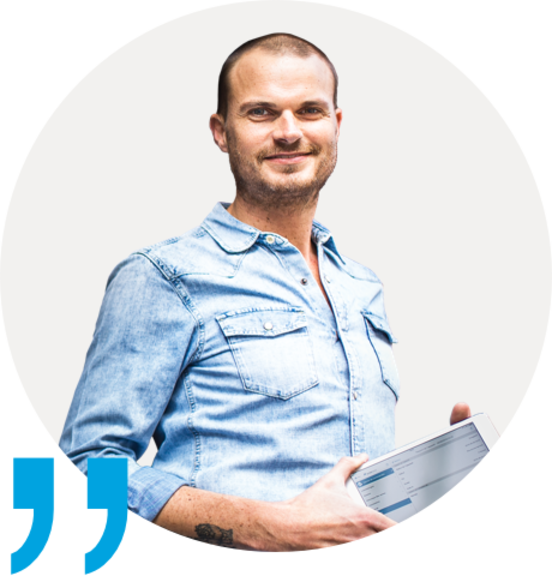 With our POS system you will be more successful, you will save time and money and reduce stress. Experience orderbird in Germany, Austria, Switzerland, Great Britain, Ireland and France. The right choice for every type of hospitality. With the simple and efficient POS system from orderbird you can turn your Point of Sale into a Point of Service. The iPad POS system from orderbird is perfectly suited to small cafés. Easy to use, slim and elegant - it is easily integrated into the smallest counter. 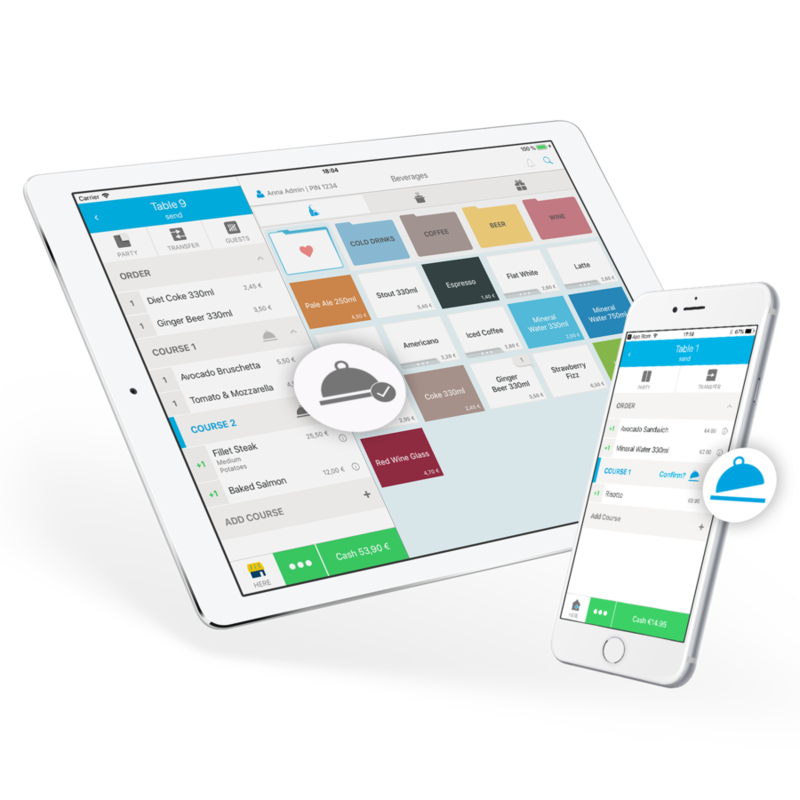 Increase your sales with wireless ordering, keep your business continually under control and facilitate cooperation between the waiters and the kitchen using Europe’s smartest POS system. Things are hotting up at the bar? 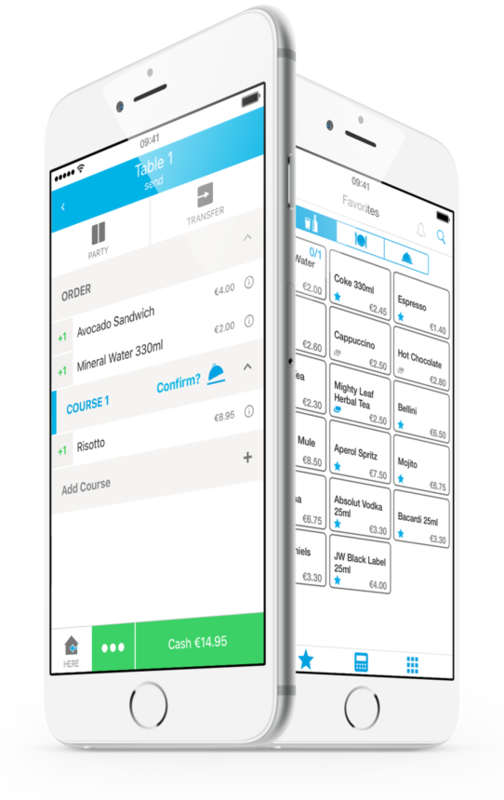 Features such as Favourites and Quick-Order in our app allow your staff to concentrate on what really matters: your guests. 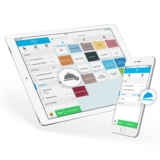 The space-saving and mobile iPad POS system from orderbird also cuts a good figure in food trucks; you can take, bill and evaluate orders even more easily and quickly. Slim, stylish and easy to use. 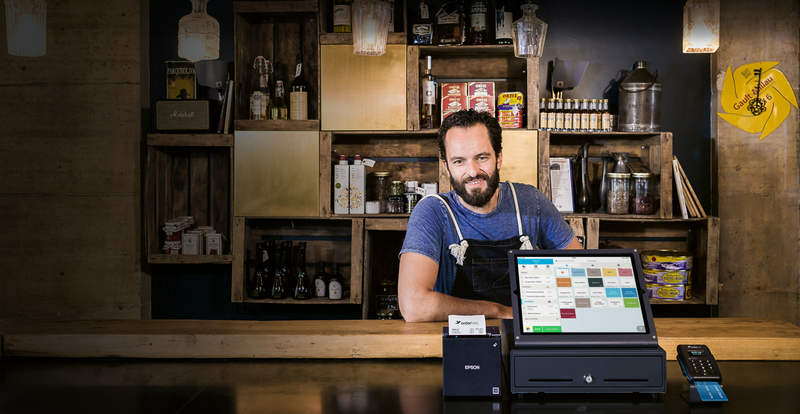 Whether café, restaurant, bar or beer garden: your iPad POS system adapts to your specific needs. With us, you get all the features and benefits of a professional POS system at an unbeatable price. 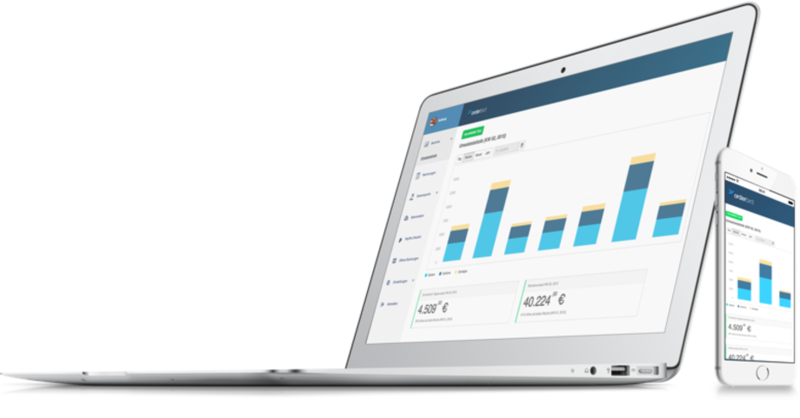 With orderbird you have control of your business at any time and anywhere. 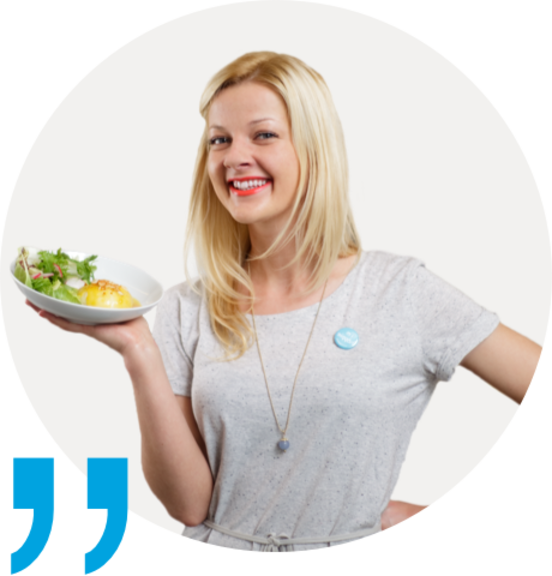 Programme your menu yourself without an expensive checkout system dealer. 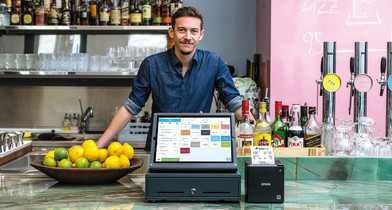 I chose the iPad POS system from orderbird because it offers me exactly the features I need. 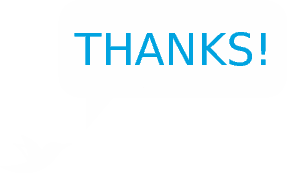 Don't just take our word for it - listen to what our 10,000 customers have to say. The orderbird checkout app has everything I need to be able to work properly. This allows me to focus entirely on my customers. As a newcomer to the business, I wanted a POS system that is easy to use. With this system even the dumplings could cash up - we are more than häppie! 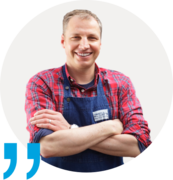 Thanks to wireless ordering with orderbird, I was able to reduce my staff costs significantly. Our waiters now have much more time for our guests. GoBD, GDPdU, cash register requirement or the French “Loi n° 2015 1785 du 29 décembre 2015 de finances pour 2016 - Article 88”. Every country has its own laws and regulations that must be observed by you as a restaurateur. We guarantee our customers in Germany, Austria, Switzerland and France that we meet all the requirements of the respective tax authorities. This also applies for all future adjustments and amendments. Once with orderbird - always tax office-compliant. So you no longer have to worry about your tax audit. 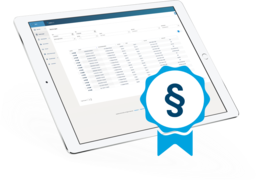 You want to make your hospitality even faster and more successful? Wireless ordering makes this possible. When the first rays of sun arrive, you can book extra mobile devices for the summer months flexibly with our iPad POS system. 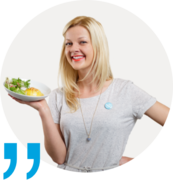 Due to the wireless communication between an iPod Touch or iPhone and the stationary iPad POS system, you not only save your waiters time but also legwork. Card payment is now a must-have for every hospitality establishment. orderbird Pay is the integrated card payment within our iPad POS system. Our card reader is wireless, pre-configured and ready for use. Convince yourself of the benefits: there is no contractual obligation, basic monthly fee or minimum sales volume. You can order only the POS system accessories you really need from us to supplement your secure payment card reader: a reliable receipt printer, a powerful router and a lockable cash drawer. With my.orderbird you always have your business figures in sight. 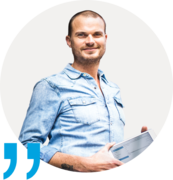 Whether on the go with your smartphone or from the PC in your office - you can access your accounts and see reports and analyses any time and anywhere. At the push of a button you can immediately receive a report for your tax consultant. The Restaurant Founder’s Award is an orderbird initiative. Since 2014, the best and most innovative founding concepts from Germany, Austria and Switzerland are presented with the Restaurant Founder’s Award. Each winner receives a top-class founder package worth €10,000. A highly qualified jury of experts chooses the lucky winners.